At long last, Tesla has finally delivered on its promise of a US$35,000 (A$49,400) Model 3, but it’s come at a heavy price for Tesla’s retail workforce. Company founder Elon Musk said that Tesla will move its sales online, and will look to close an unknown number of its retail outlets as a result. There are six retail outlets in Australia (two in Melbourne and Sydney, one in Brisbane) and a store in New Zealand. Tesla’s Australian office has been contacted for comment. The US electric car company announced on Friday that it has opened orders on the Model 3 Standard, promising delivery in the United States within four weeks. The Standard is the car that Musk used to lead the Model 3 marketing push in 2016, with thousands of people placing deposits on the car. However, only high-spec Model 3s have been produced to this point, and none in right-hand-drive. 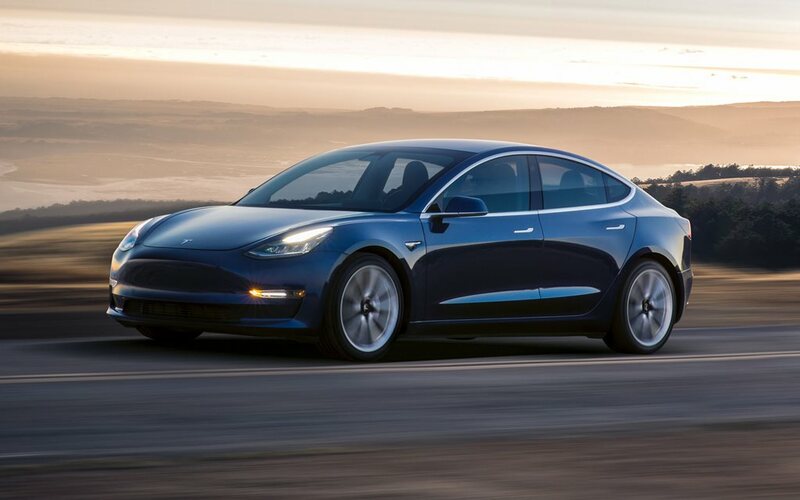 READ MORE Is the Model 3 a best-selling dud? The Standard features a smaller battery, less range, a simpler interior treatment including cloth seats and a de-contented multimedia screen in order to hit its price point. It will also forego powered front seats, but it will keep the glass roof that’s fitted as standard to higher grade cars. It will also come with dual zone climate control. The Model 3 Standard will offer a claimed 354km range. The Model 3 Performance, by way of comparison, offers a claimed 500km range. Tesla will offer the Standard in a Standard Plus version, which increases range slightly to 386km, while improving its performance figures. It will do 0-100km/h in a claimed 5.3sec, where the Standard is 0.3sec slower. Numerous options, including Tesla’s so-called Autopilot, can be added, with Autopilot costing A$4200, and its full self-driving suite more than A$7000. As well as the Model 3 Standard, Musk said that prices would be dropped on Model X and Model S cars in line with the new online sales strategy. The news of the retail store closures comes after Musk announced in January 2019 that more than 3000 workers would be let go. The cost of the Model 3 and other models is under external pressure, thanks to the pending elimination of United States government tax breaks applied to the purchase of electric vehicles. The federal tax incentive drops from $US10,000 to $US5000 ($12,000 to $7000) in July this year, before disappearing completely on December 31. There is still no firm delivery date on the Model 3 for Australian customers, though the local website now says deliveries will start in the “second half” of 2019.